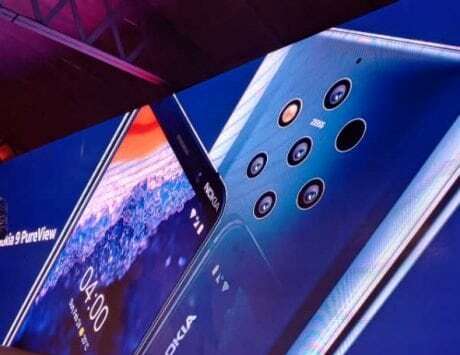 Nokia 9, if launched this year, will have maximum number of cameras, on any smartphone. 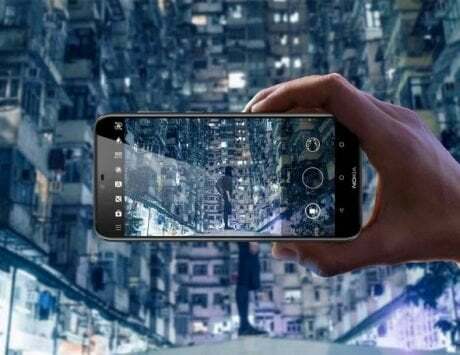 Nokia 9, the flagship smartphone from HMD Global with penta camera setup, might not arrive this year. A new report claims that the smartphone has been delayed until Mobile World Congress 2019 in February, and it also suggests the brand will not have any premium flagship smartphone in its lineup this year. Nokia anew, a community based out of Russia, has tweeted new information about the status of Nokia 9. The tweet reveals that the Finnish custodian of Nokia brand has decided to kill Nokia 9, at least for this year. The company now wants to showcase the flagship device at MWC next year, a move that mimics company’s approach last year. The thread of tweets by @nokiamobileru claims that Nokia 8 Sirocco was the real premium flagship planned by the company, and was slated to arrive in 2017. However, Juho Sarvikas, the Chief Product Officer of HMD Global, decided that the product is not quite ready for announcement. Sarvikas pushed back the launch to MWC 2018 where the device seemed to be lacking in terms of flagship hardware despite a very premium design. Now, the company seems to be repeating the same strategy with Nokia 9 this year. Sarvikas is reportedly against the launch of Nokia 9 this year, and is planning to postpone the announcement to MWC. 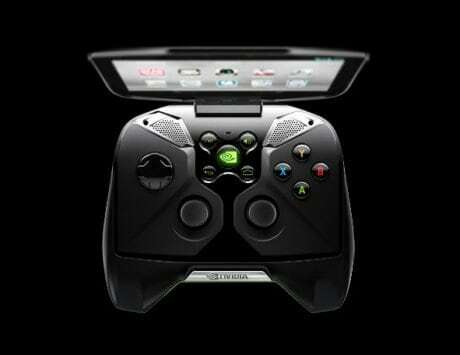 The tweets claim that Sarvikas is not willing to take risks by launching the device now and even asks the company to reconsider its decision. It is not clear how accurate the sources mentioned in these tweets are but it categorically highlights the strategy from last year. The Nokia 9, according to leaks so far, will be the first device to include five different sensors, on the back. The smartphone is believed to rely on Zeiss’ patented ‘Miniature Zoom Camera’ technology to achieve improved optical zoom. The smartphone is also expected to ship with Pureview camera software for improved imaging experience. 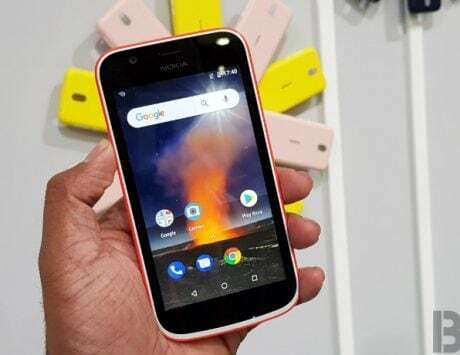 At MWC 2018, HMD Global launched Nokia 8110 4G, Nokia 1, Nokia 6, Nokia 7 Plus, and Nokia 8 Sirocco. 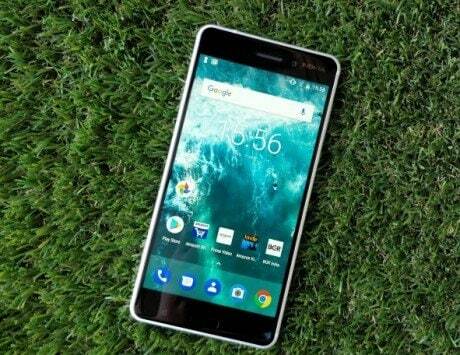 The Nokia 8 Sirocco was described as the premium flagship experience, but it came with older Qualcomm Snapdragon 835 SoC, which ruined the branding and made it look more expensive than other flagships in the same segment. 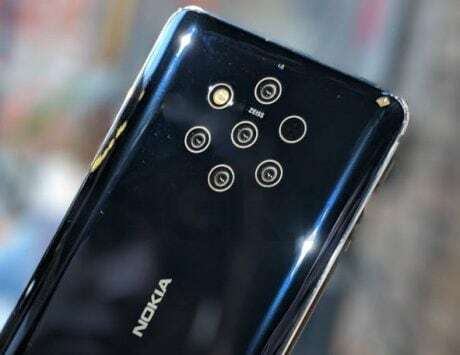 If Nokia 9 debuts with Snapdragon 845, as rumored, at MWC next year, the smartphone might fail to appeal to consumers even with five cameras on the back.